Gérard Filion, the first president of the Société générale de financement (SGF), was a man with an unusual career path. He graduated from the École des hautes études commerciales and obtained his first job with the Union catholique des cultivateurs (UCC). During his tenure at the farmers' union, he held the position of general secretary for some ten years. In 1947, he turned to journalism and became editor of the Le Devoir newspaper, which did not hesitate to openly criticize the government of Maurice Duplessis. After time spent at SGF from 1963 to 1966, he was president of Marine Industries until 1974. 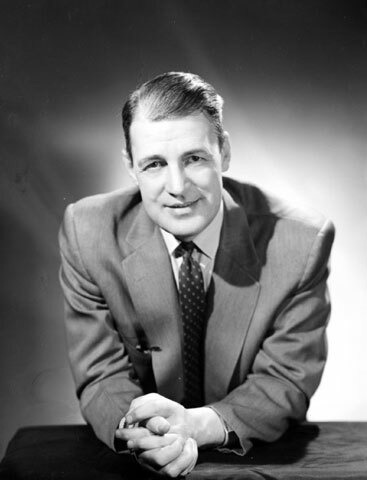 In addition to his management positions, Filion was president of the Canadian Manufacturers Association (1971-1972) and vice-president of the Parent Commission (1961-1966) and the Canada Council for the Arts (1962-1964). In light of the key role that he played in several major organizations in Quebec, Gérard Filion is considered to be a leading advocate of the Quiet Revolution.